Norwegian Cruise Line Holdings Ltd. today announced plans for the development and construction of the Norwegian Cruise Line Center of Excellence, a new state-of-the-art shipboard team member training facility near Manila in the Philippines. 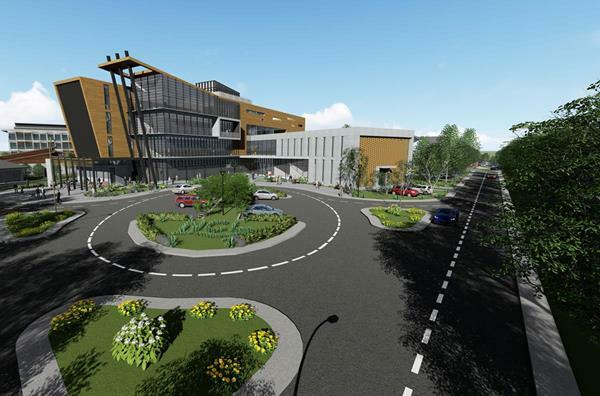 The Company has secured a 7.2 acre parcel of land near Manila, where it plans to develop the center. Construction is scheduled to begin in 2019 with the Center of Excellence slated to open its doors in late 2020.